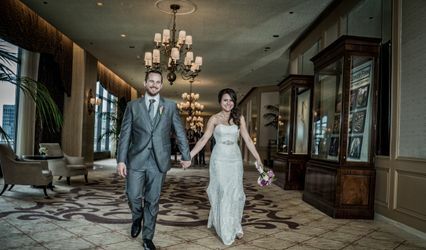 Combining skills of cinema photography and traditional wedding videography, Third Reel Productions strives to make a timeless keepsake that will remain cherished to you for years to come. I can't say enough about the quality service of Third Reel Productions. Out of all the vendors we used, our videographer was our favorite! Mike followed through on every promise he made and he was so flexible that I could clearly tell he wanted the best for my husband and I on our wedding day. The planning beforehand made our wedding flawless and the video is Grade A fantastic. Everyone that's watched it has commented on the immaculate videography and the personal touches that only Mike could do since he not only shot our wedding, but edited it as well. Plus, you can't beat having two cameras for their reasonable price. Double the coverage means double the footage, and we couldn't be happier with how it all turned out. Our video is something we will cherish as well as show to our future children. Thank you Third Reel Productions!! Like some of the other reviewers, my husband and I wavered a bit when deciding whether or not to hire a wedding videographer. I consulted several friends during the decision process, and they all gave one of two responses: either (a) they were happy they'd spent money on a wedding video, or (b) they hadn't hired a videographer and regretted that they didn't have film evidence of the most touching moments of their wedding day (notably the toasts by their friends and family members). We decided at the last minute (something like three weeks before) that we in fact did want a videographer, a friend of mine recommended Third reel Productions because she had used them for he own wedding a few months before,. She let me watch the video and I was taken. We contacted Third Reel Productions and they were so responsive Mike at Third Reel was so helpful and flexible working with us, we meet the next day they are really talented guys very professional and reasonable priced. Mike followed up with us after the wedding, asking if we would prefer any particular music for our highlights video (we sent him a list :) ) and after we'd watched the video, It's such a blessing to have the video and we're so glad we went with Third Reel. 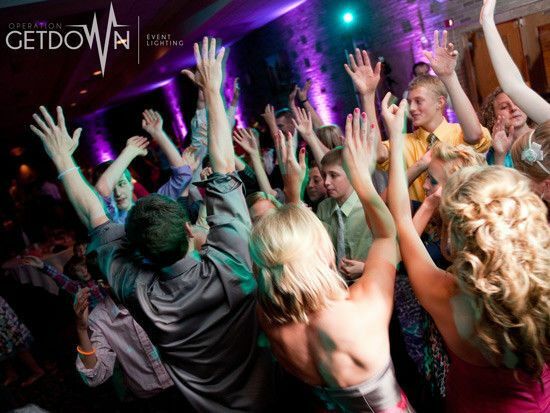 If you're even remotely considering a wedding videographer, your search has ended here. 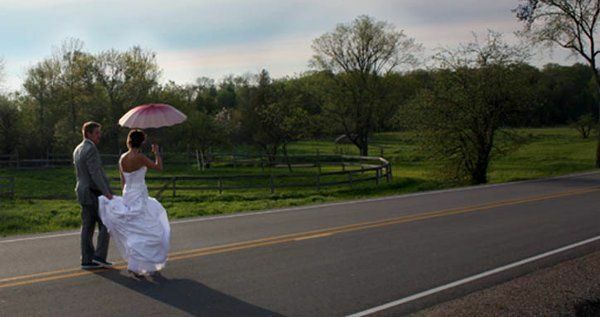 Your wedding is just one day, but Third Reel Productions makes it last a lifetime. There is much to say about Third Reel! We used Third Reel for our "How We Met" video and for the day of the wedding. Everything went seamlessly. Very professional, friendly, and accommodating. The engagement video was adorable and original. Something that my husband and I will treasure just as much as our wedding video. For our wedding video...we received the footage about a month and a half later and even though it was hard to wait it was worth it. They gave us not one but three copies of our wedding DVD and even had a very nice personalized graphic design for the DVD case! We watched the video with family members that couldn't make it to the wedding and we all loved it. Third Reel caught every moment we wanted to be remembered. The footage was smooth and of high quality. I wouldn't recommend anyone else for your videography needs. 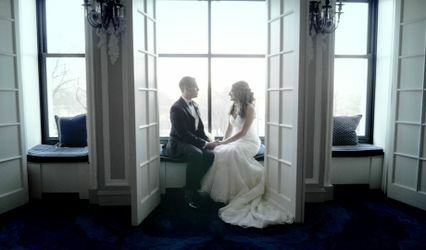 As a fellow Chicago Wedding Vendor I&apos;d highly recommend Michael from Third Reel Productions! 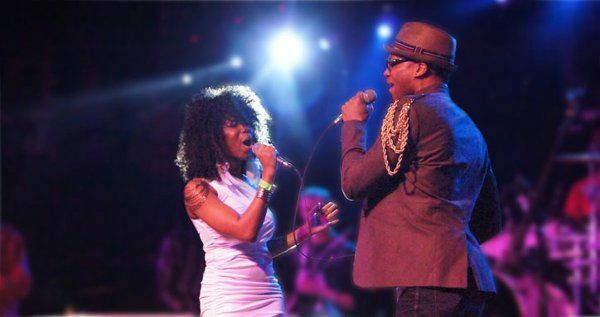 I had the distinct pleasure of recently working with him at a wedding on December 4th, 2010. Michael was very organized, attentive and easy to work with. He was also very charismatic towards me and the other wedding guests in attendance. 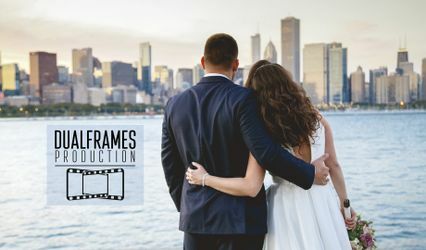 If you&apos;re looking for a great wedding videographer on the southside of Chicago, I would highly recommend you call Third Reel Productions. Two thumbs up for Third Reel!